You are currently browsing articles tagged Teen Challenge. 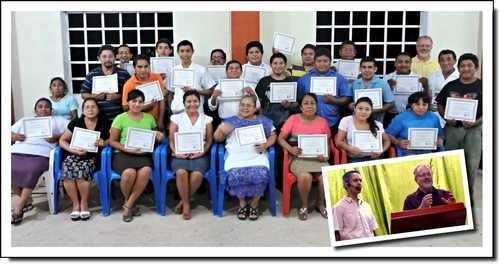 We’re so glad to have hosted Gregg Fischer last month for Living Free training in Mérida and Valladolid, Yucatán. In the two sessions, 53 people from 20 different churches received small group training to minister to people with life-controlling issues like drug and alcohol abuse, eating disorders, and depression. 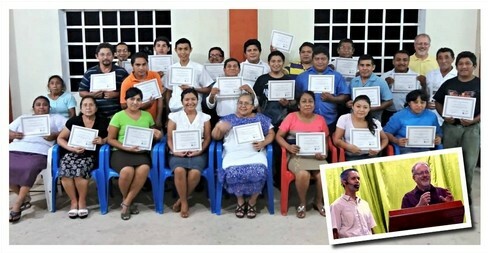 The participants not only received the training, they also were given free access, thanks to Living Free, to all of the materials necessary to begin these small groups. 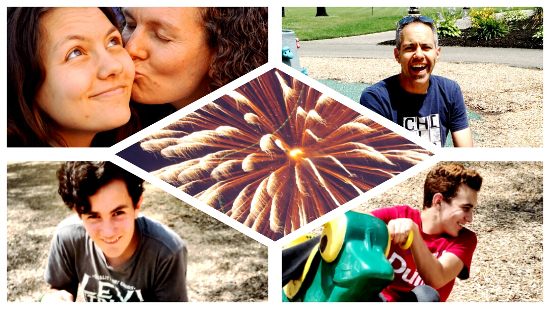 For the hurting people of the Yucatán, living free is now a possibility within reach! Should the church be more involved in this type of outreach? Have you had experience with helping people with life-controlling issues? Share it with us. For photos of the Living Free training, both here in the Yucatán and in Guadalajara, Mexico, take a look at Gregg Fischer’s photo album. If you remember some months ago, I had the chance to host Duane Henders of Global Teen Challenge. The goal of his visit was to open the doors to a possible affiliation so that pastors and churches would have the resources and programs to be able to reach out to drug addicts and alcoholics, offering them effective solutions to their spiritual needs and physical conditions. This week, we’ve made tremendous progress in realizing that goal. 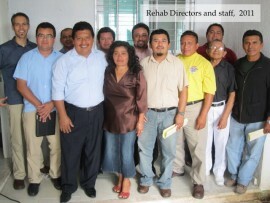 Gamaliel Cerda and his wife Alejandra, directors of “Reto a la Juventud” (Teen Challenge) in Mexico City have been with us since Monday, visiting the two fledgling rehabilitation centers, currently functioning as ministries of Assemblies of God churches, and speaking to the pastors to spread the vision of Teen Challenge here in the Yucatan. Conversations are also in progress to adopt these centers as branches of “Reto a la Juventud.” If these conversations go forward, it would mean that these two centers would be able to count on the 33 years of experience that Gamaliel and Alejandra have in this ministry as well as assessment, training, and the administration to get their programs in line with the standards of Global Teen Challenge. These developments are huge steps forward in the dream to provide hope to people trapped in addictions and reasons to be thankful. 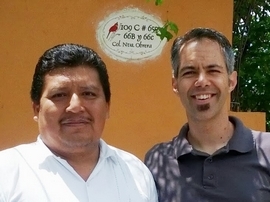 Pray that these conversations move forward and that the ministry of “Reto a la Juventud” Yucatan will soon be a reality here in Southeastern Mexico. Our Winter Newsletter is Now Online! As our thoughts turn to the birth of our Savior, we are reminded that God sent His Son into the world to seek and save that which was lost. 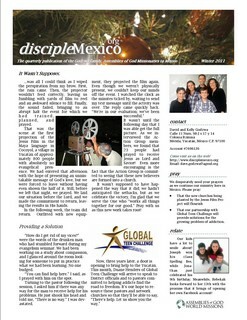 What a privilege we have to be used by Him as He carries out His work in Mexico. 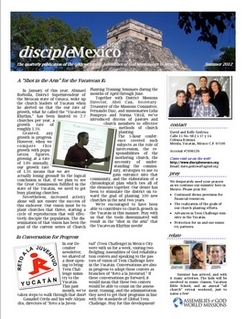 Take a look at our online newsletter to see just a glimpse of what He is doing among us. Click here or on the picture to read our latest update!